If you know you’ve got the capital to spare for an investment property, then going ahead and acquiring one may be an attractive prospect. With low savings rates and a recovering property market, there have certainly been worse times to start renting to private tenants. However, abrupt swings in the market can be unforgiving, and if you want to get the most from your investment, you need to approach the whole process in a smart, careful way. Here are some essential tips to bear in mind. Choosing a promising area to purchase your investment property does not necessarily mean the cheapest or most expensive. It means somewhere where people will want to live, and place a lot of value on. This can be affected by a range of different factors. Think about places in your area that have some kind of special appeal. If you’re in a commuter belt, where are the transport links? Where are reputable schools for new families? Where are any local students going to want to live? These questions may sound a little thin on the ground, but location is among the most important things you need to think about when purchasing an investment property. You can’t take a blasé attitude to the mortgage you choose for your investment property. People who rush through this particular decision are a large part of the reason banks and building societies make billions in profit each year! 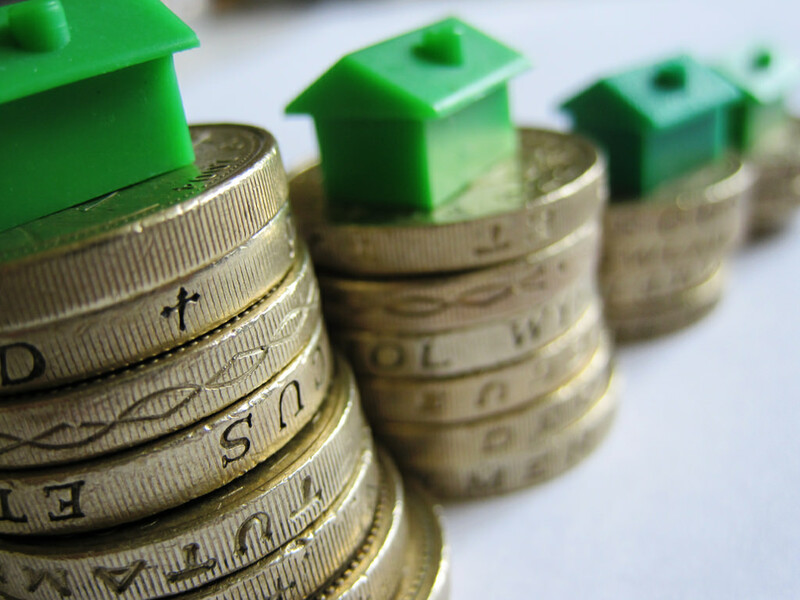 It pays off massively to talk to a well-reputed independent broker about mortgages for buy to let properties. They’ll not only be able to talk you through the little details of the deals that you qualify for, but can also help you determine the one that’s best for your current financial situation and future plans, whether it’s better to fix or track, and so on. Having said that, you should be taking time out and doing your own research as well. This way, you’ll be able to go into any negotiations armed with knowledge of the kinds of mortgages that you could attain. This can make all the difference when you’re locking horns with savvy brokers and estate agents. Rather than imagining what it would be like to live in a given investment property yourself, try to put yourself in the shoes of a specific target tenant. Think about what they really want. If they’re students, it needs to be low-maintenance, probably near transport links, but certainly not luxurious. If they’re young professionals, you should go for something more modern and stylish, but not so exclusive that it’s intimidating. If you’re going to be targeting families, they need plenty of space, and a blank canvas that they can start to build a happy home life on. Remember that letting tenants make their mark on a property through hanging decorations and removing unwanted furniture will make it feel much more like home. The overarching aim here is getting the tenants to stay for as long as possible.